With Valentine’s Day approaching it’s the perfect time to treat yourself to a little pampering at Bella. During the month of February we are offering $10 off an Elemental Nature Pedicure or Spa Pedicure*. 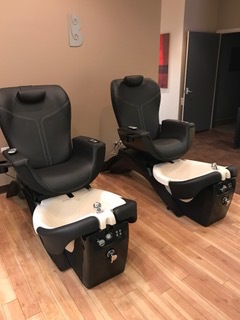 Your feet deserve some love and attention all year and our fantastic team is ready to help you relax!